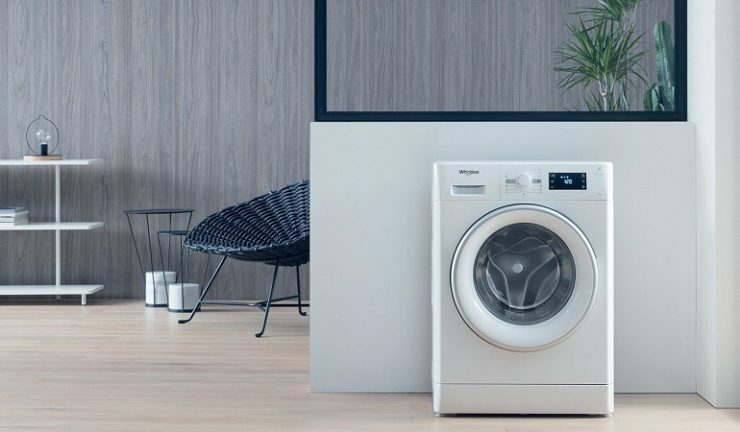 Whirlpool has launched its FreshCare+ built-in washer dryer (WFWDC96) that keeps clothes fresh for up to six hours after the end of either a washing or drying cycle. After a wash cycle, the FreshCare+ cycle continues to gently massage the laundry with regular slow tumbling movements alternated with regular jets of steam, which inhibits the proliferation of sources of odour such as bacteria and reduces allergens. At the end of drying cycles, the machine performs a dedicated tumbling action to avoid creases fixing on garments. Once the user selects the desired programme, the washer dryer uses advanced sensors to monitor water level, motor torque and temperature. For each programme phase (washing and drying), several algorithms detect and define the best settings according to load type and laundry size. 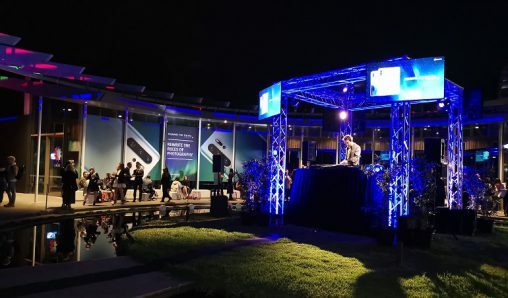 Whirlpool’s SoftMove system can adapt to every type of fabric through specific motions created by six tailored drum movements. Enabled by the SenseInverter motor, SoftMove selects the ideal combinations of these movement types and the duration of each washing phase – precisely adjusting everything from the initial water intake until the final spinning. The SoftMove system is also available on several drying programmes, preserving fabrics, colours and shapes of clothing.